The same is true for the data center where your Edge Cloud data lives. We will be performing planned hardware upgrades and maintenance at the Edge Cloud data center on Saturday, March 24. Due to this activity, the Edge Cloud system will be unavailable from 8 P.M. CT until approximately midnight CT Saturday evening. To ensure a smooth transition, make sure Edge Cloud is up to date on every machine. After the hardware upgrades, if new patients don't show on the grid automatically or your operatory isn't displaying checked-in patients, you need to update Edge Cloud on your computer. 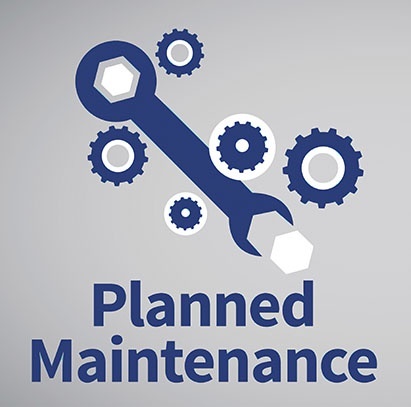 As with any change, there is a possibility that unforeseen issues will arise and our technical team will work to resolve these as quickly as possible. Ortho2 values your business and apologizes for any inconvenience this maintenance may cause. We appreciate your patience with this planned maintenance, and we know you will benefit from these changes.